The focus of economic policy during the last decades is on proper planning and implementation of structural changes in the functioning of markets (goods market, services market, labour market, etc. ), aiming at the maintenance and strengthening of economic growth and employment. 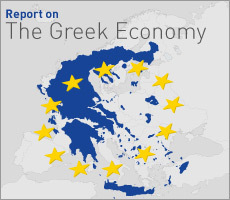 There exist various market distortions in the Greek economy, undermining its growth prospects, as well as the development of economic activities. They also act as a deterrent to foreign direct investment. The FEIR, with its specialised studies on structural changes, highlights the obstacles to the competitive functioning of markets and suggests ways to remove them, taking also into account the international best practices in relevant policy areas. Moreover, in order to clarify the benefits stemming from the implementation of the structural changes, the quantification of their effects in terms of GDP growth, income per capita, employment, increased tax revenues etc is usually part of the conducted analysis. 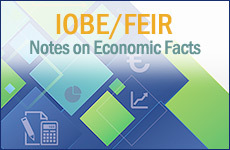 The studies of the FEIR on the content and impact of the structural changes in the Greek economy are often a point of reference in the public debate. Furthermore, various reports of international organisations refer to their results, as well as scientific researches on the benefits arising from the implementation of reforms.